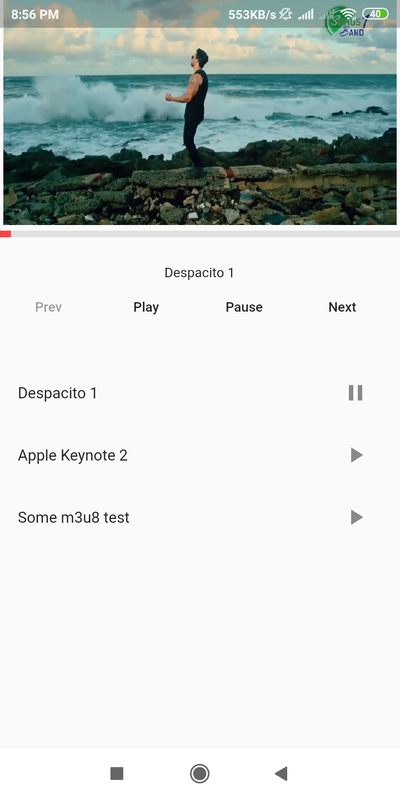 Added retry method Fixed Bugs for fast forward and rewind. Fixed Bug Service remains started even app is closed. 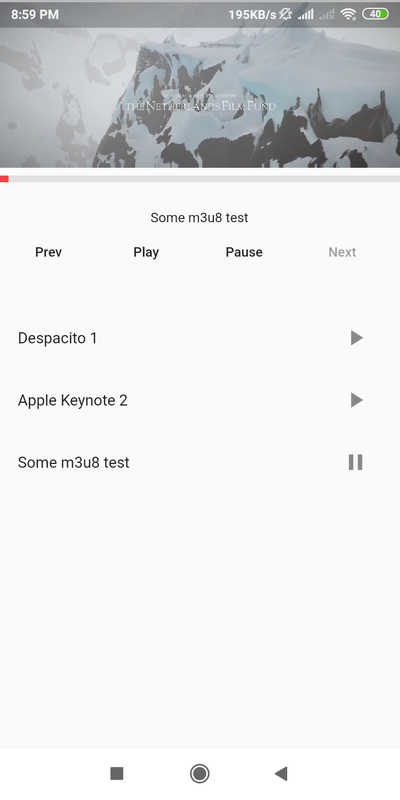 Fixed Bug Audio remains started even app is closed. 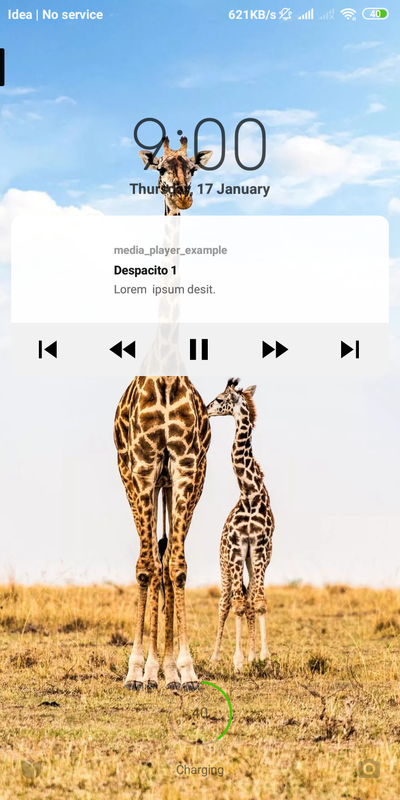 Demonstrates how to use the media_player plugin. 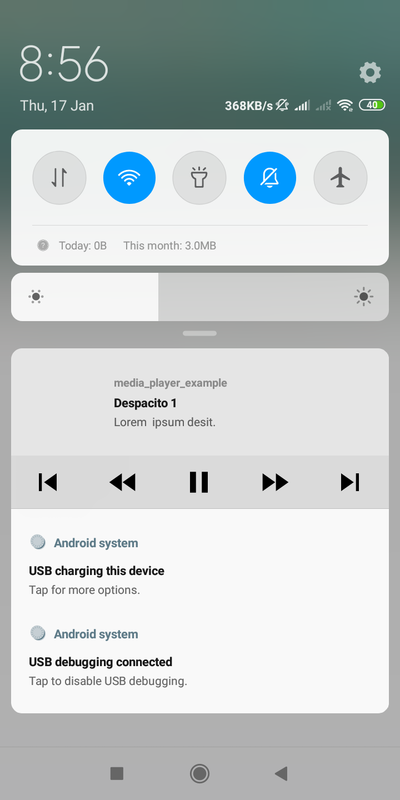 A media player (based on Exoplayer) currently only supports android allows you to run audio/video files background play and persistent notifications.